A striking new coloring book, featuring the majesty and splendor of Imperial Russia. 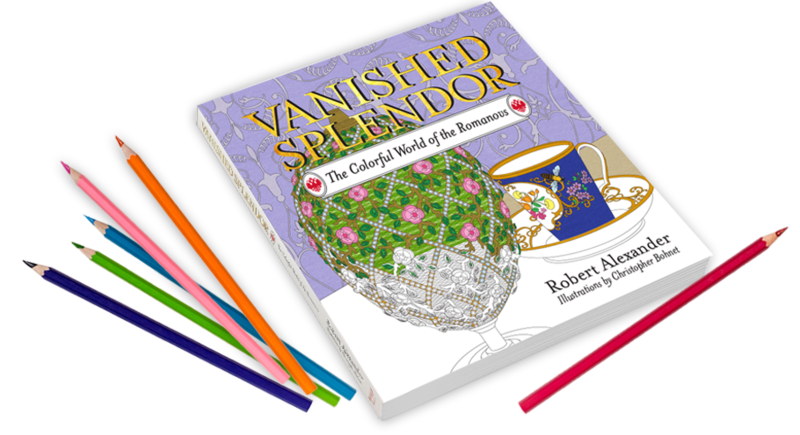 knowledge and love of Russian culture and art, and detailed by Christopher Bohnet’s intricate skills, the coloring book captures in soul and spirit the fascinating era of the Romanovs, where nothing was done until it was overdone. 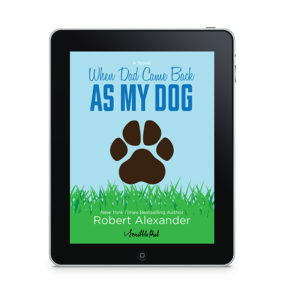 Robert Alexander’s most recent book, When Dad Came Back as My Dog, went straight to eBook in 2011. 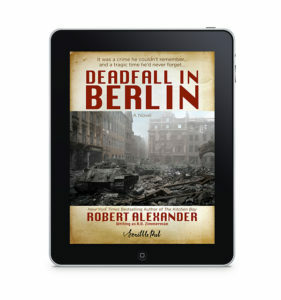 Deadfall in Berlin, which was first published in 1990, was re-released as an eBook in 2011 as well. Both titles are available for purchase online.